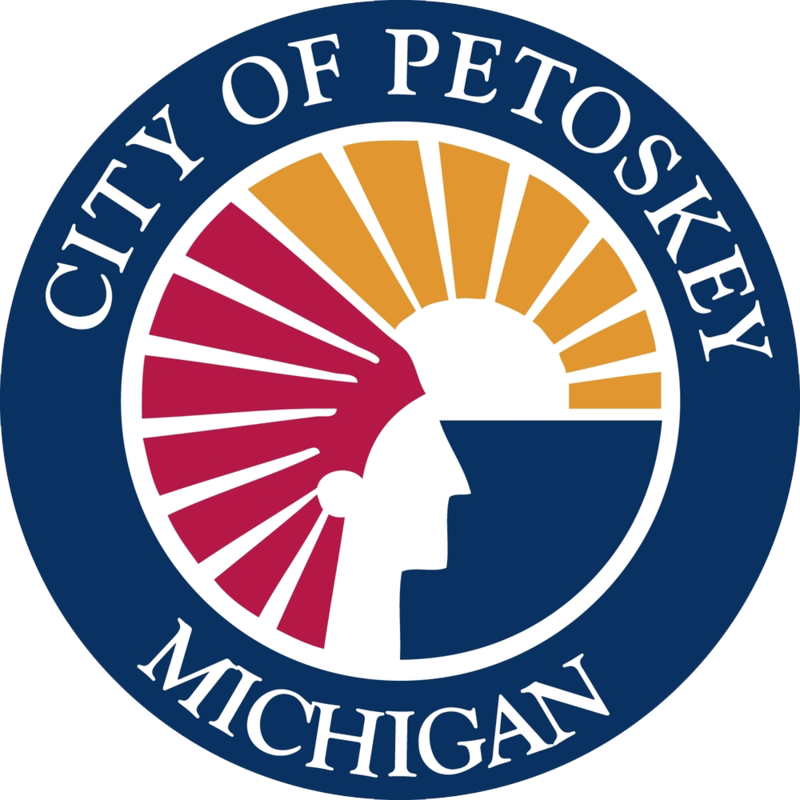 Leadership Little Traverse is a highly respected and well known leadership program hosted by the Petoskey Regional and Harbor Springs Area Chambers of Commerce. In order to keep tuition costs as low as possible, LLT offers the following menu of sponsorship opportunities. Consider linking your business/organization to this well-liked community program and our future community leaders. Lunch hosts are experienced hospitality and restaurateurs who support LLT via in-kind contributions of food for an LLT session. As a Session Host, you will have the opportunity to join the class for lunch, briefly share an overview of your business/organization and provide them with information about your business or organization. Participants are provided with a binder at the beginning of LLT in order for them to have access to all the resources, tools and materials provided to them throughout the sessions. The Print Sponsor provides all printed material for the LLT participants including LLT brochures, session materials and leadership books for class participation. The LLT participants begin their leadership experience by engaging in team building activities at Camp Daggett. The Sponsor would provide support for the Adventure Education component of Camp Daggett experience. Leadership Little Traverse proudly recognized the graduating class each May with a warm, feel-good celebration.